Chelsea Football Club have launched a #WeRemember campaign in collaboration with the World Jewish Congress for the third year running. The campaign has been launched ahead of Holocaust Memorial Day on January 27th after Uefa began investigations into alleged anti-semitic chanting from a group of Chelsea fans during their Europa League tie against Vidi FC in Hungary. Chelsea are urging supporters to post pictures of themselves on social media holding #WeRemember signs, as the club try to raise awareness of the atrocities of the Holocaust. Chelsea's video campaign features club captain César Azpilicueta, star player Eden Hazard, striker Olivier Giroud as well as Maurizio Sarri, and Chelsea’s England women’s team players Millie Bright and Hannah Blundell. “The Holocaust showed the world what can happen when hatred is allowed to thrive unchecked,” the players say in the video. “We must make it clear that there is no place for religious, ethnic, or national-based hate both on and off the pitch. That is why we support the We Remember campaign for International Holocaust Remembrance Day. And you should too. 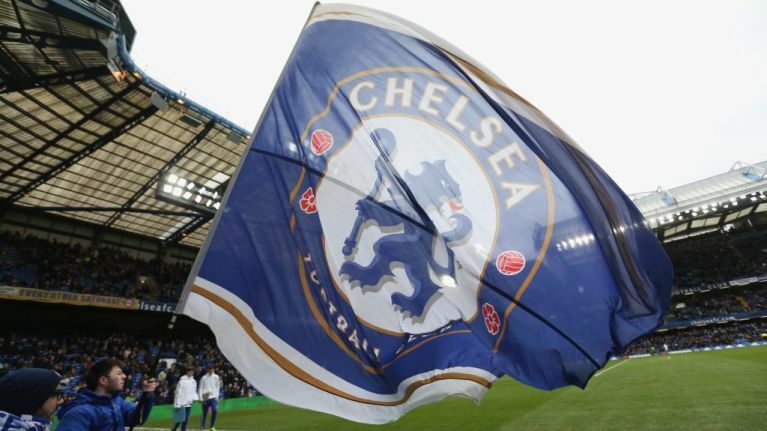 Chelsea are taking a proactive approach to rooting anti-semitism out of the club's fanbase after a some fans have repeatedly been alleged to have made anti-semitic chants gestures and sung racist chants, often directed at Tottenham Hotspur fans, many of whom are Jewish. Last year, the club launched a “Say No to Antisemitism” campaign with the chief rabbi of the UK, Ephraim Mirvis, Jewish community leaders and Holocaust survivors as they took part in a candle-lighting ceremony.